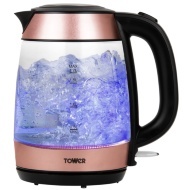 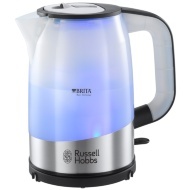 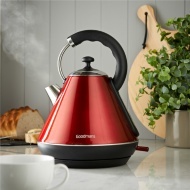 Our range of kettles come in a variety of styles and colours to brighten your kitchen. 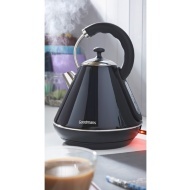 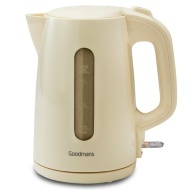 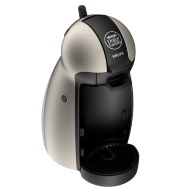 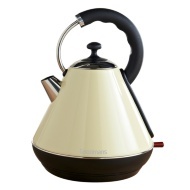 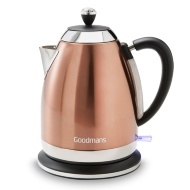 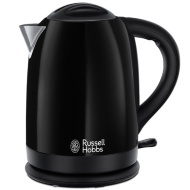 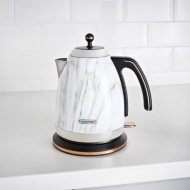 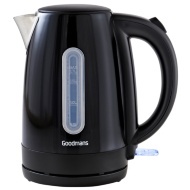 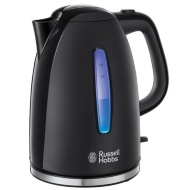 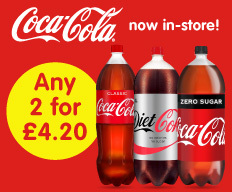 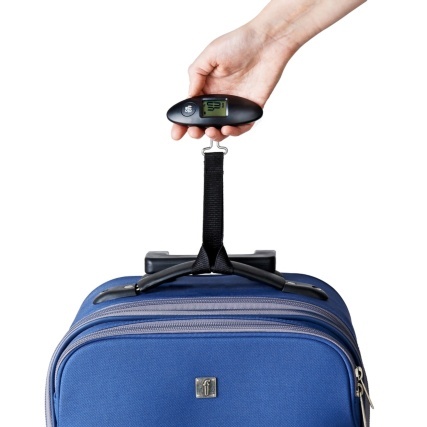 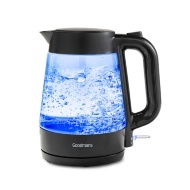 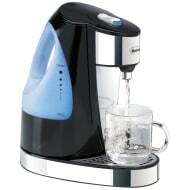 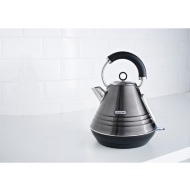 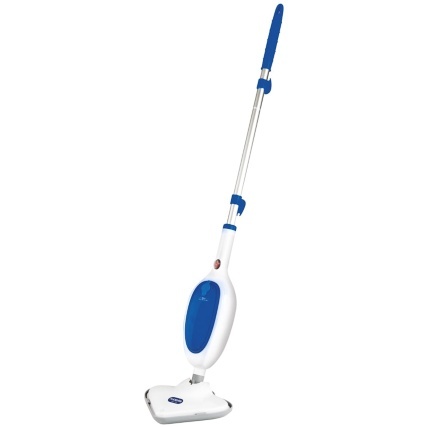 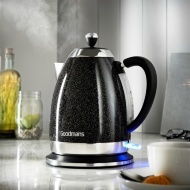 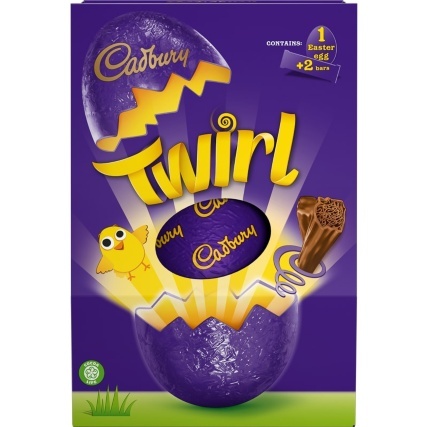 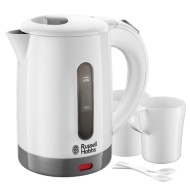 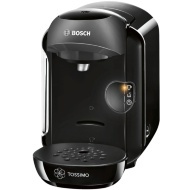 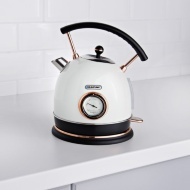 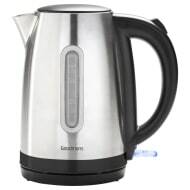 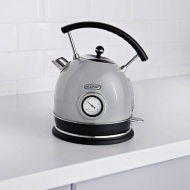 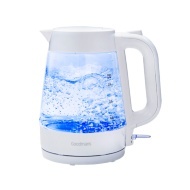 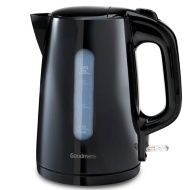 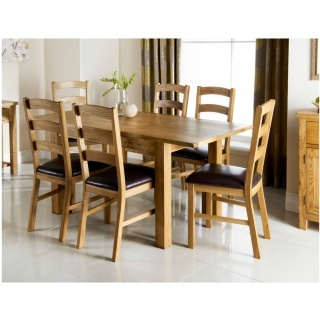 We offer cheap prices on Breville, Russell Hobbs & Goodmans Kettles. 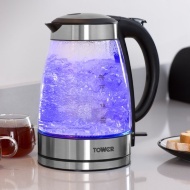 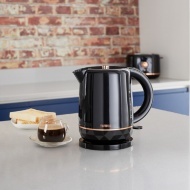 Be sure to look in-store for our wide range of kitchen appliances; especially handy are our travel kettles, perfect if you're heading away!